MWA Intelligence, Inc. Proudly Welcomes Copier Fax Business Technologies to the SAP Business One FORZA Family | Industry Analysts, Inc.
Scottsdale, AZ – April 28, 2016 – MWA Intelligence Inc. (MWAi), a master value-added reseller (MVAR) and original equipment manufacturer (OEM) for SAP Business One and leader in enterprise resource planning software (ERP), continues to expand their FORZA and SAP Business One client base by adding Copier Fax Business Technologies to the family. 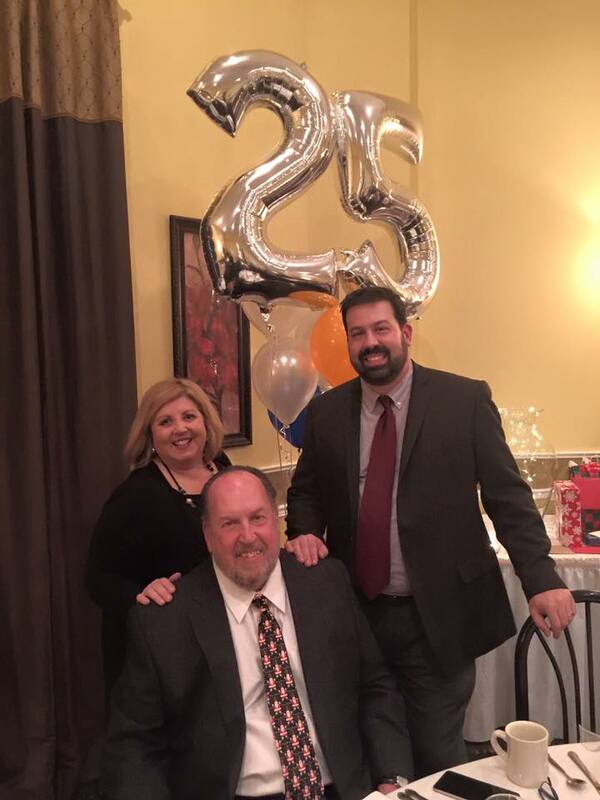 Founded in 1990 by Andrea and Al Scibetta as a Konica Minolta dealer, Copier Fax Business Technologies has grown exponentially over the last 25 years and their commitment to community and customers remain top priority. Since Copier Fax Business Technologies inception, they have remained focused on providing excellent customer service and relationship management, proving that growth should not and will not inhibit their ability to communicate and support their customers. Recently Konica Minolta awarded Copier Fax Business Technologies with the Dealer Award of Excellence. The award recognizes Copier Fax Business Technologies for social responsibility, as well as commitment to employees, customers, community, and support of non-profits. They’ve also earned Konica Minolta’s Pro-Tech certification for service, eight years in a row. MWAi FORZA with SAP Business One is a complete, integrated ERP that provides transparency and instant visibility into operations. The FORZA solution helps dealerships to better unify, manage, and control their entire business across financials, sales, customers, and operations. Together, MWA Intelligence and SAP will provide office technology and imaging channel businesses the ability to make smart IT decisions, improve future performance, and achieve long-term success. This entry was posted in MWA and tagged CopierFax BT, ERP, forza, MWAi by andyslawetsky. Bookmark the permalink.